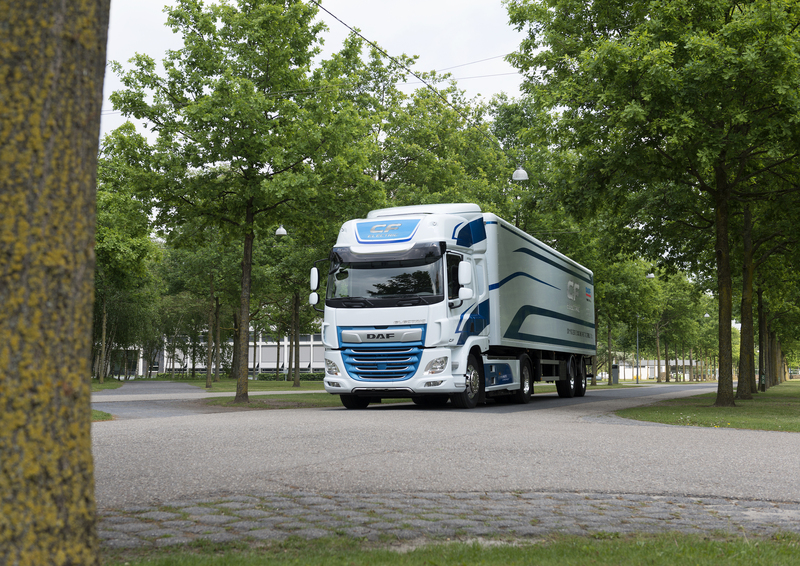 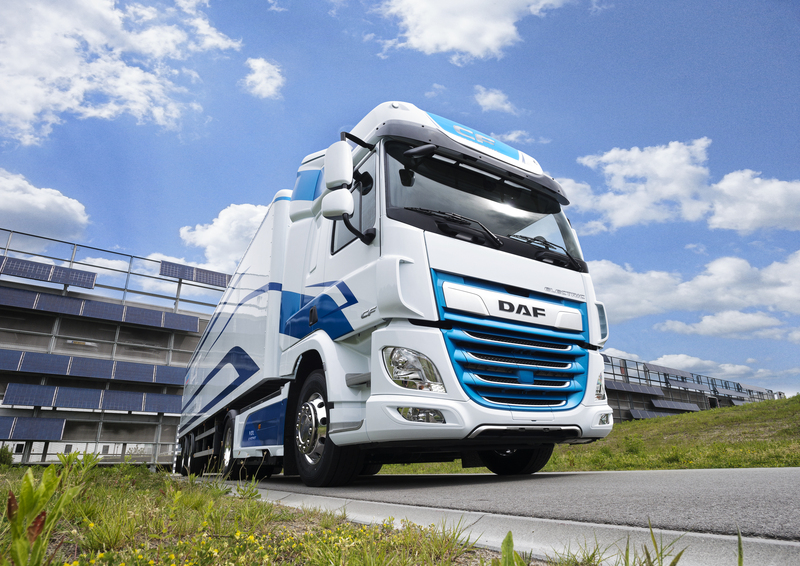 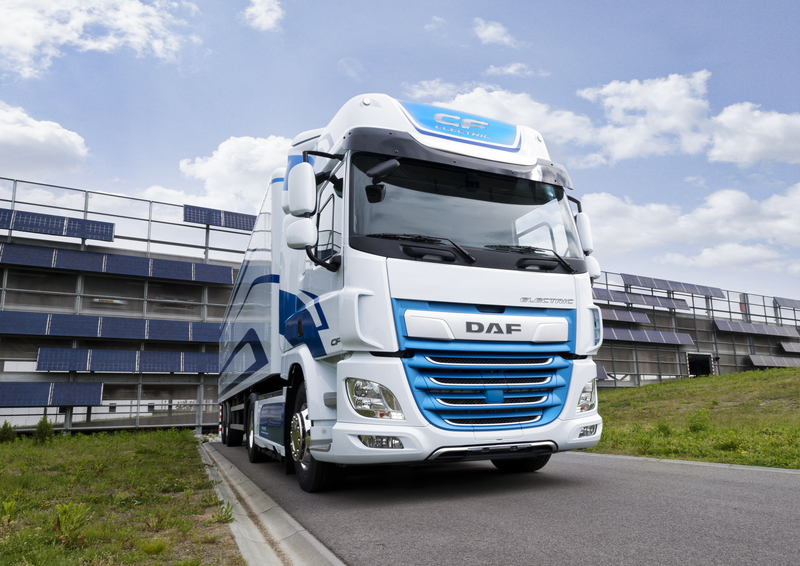 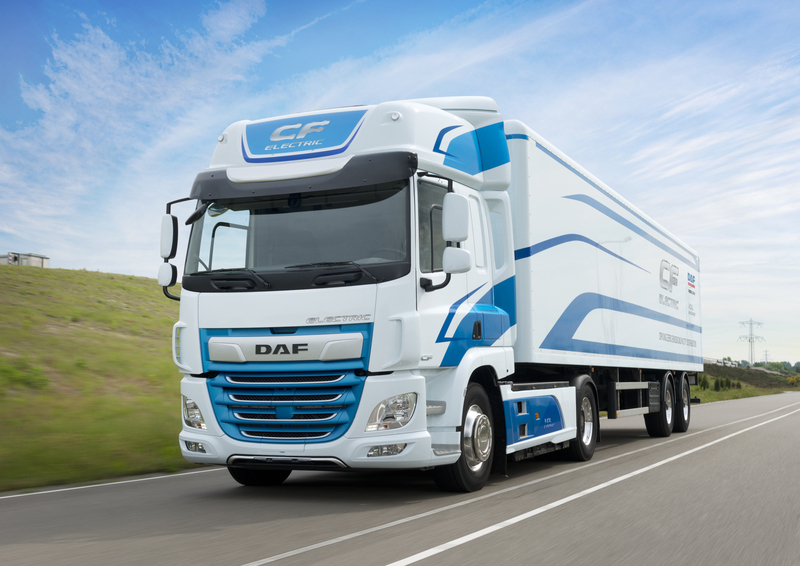 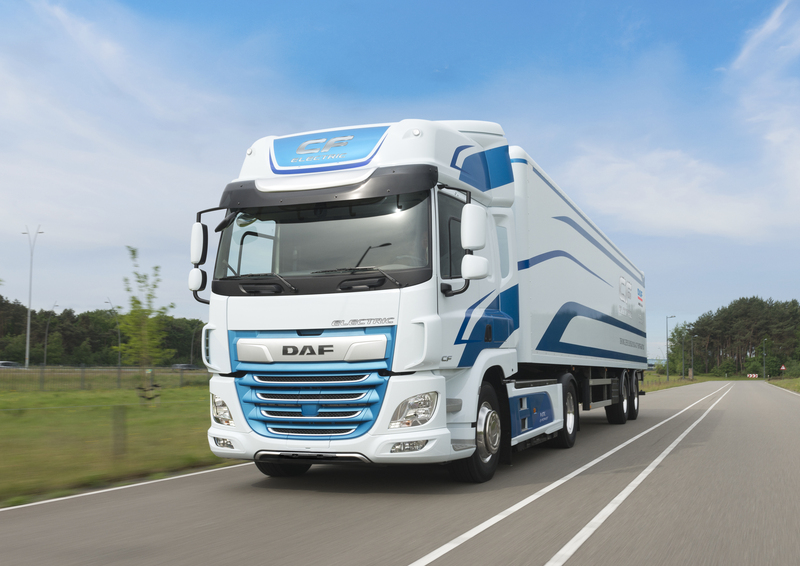 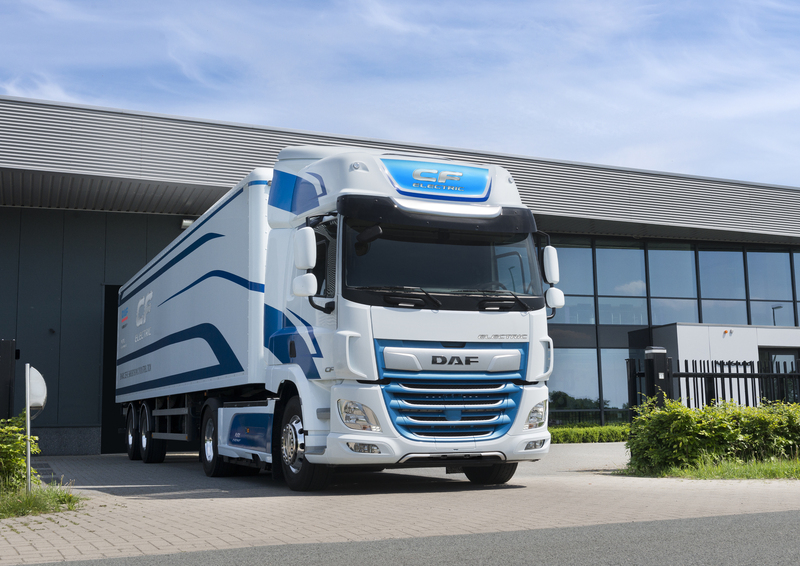 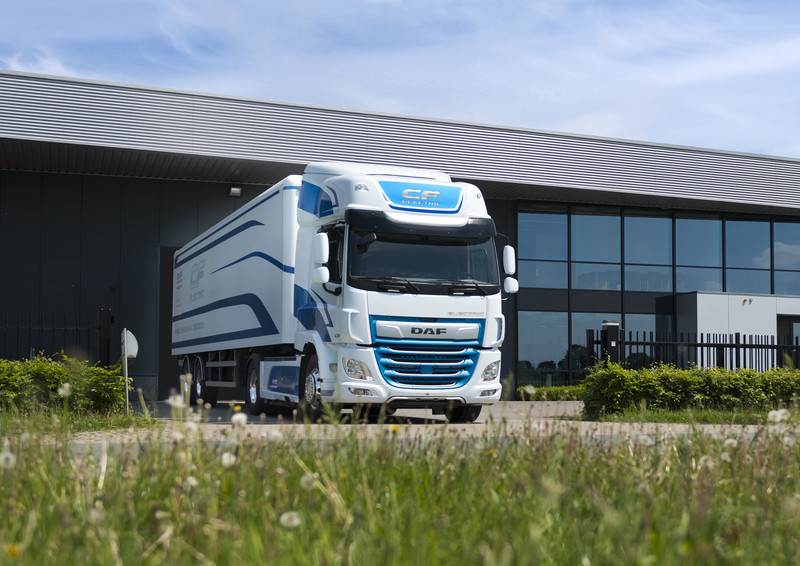 DAF partners with VDL Groep for fully electric CF truck - DAF Trucks N.V.
DAF Trucks is partnering with VDL to release a first series of CF Electric trucks into operation with leading customers in the course of this year. 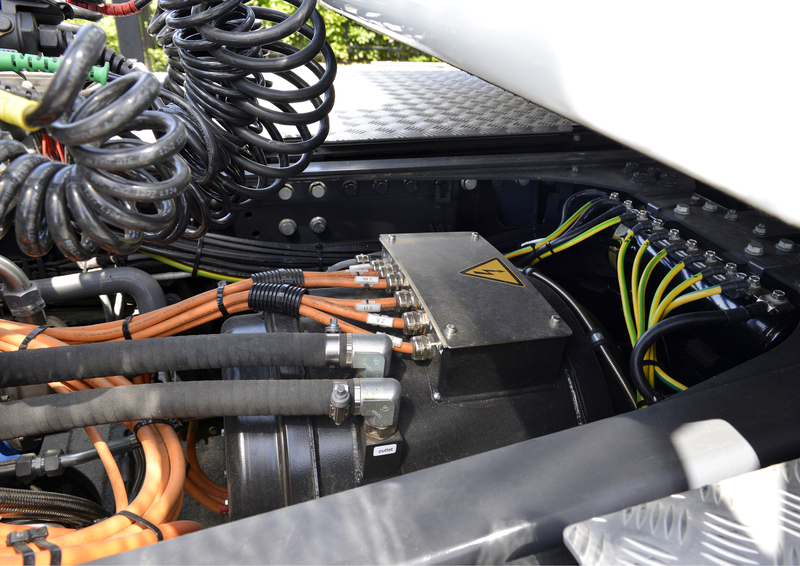 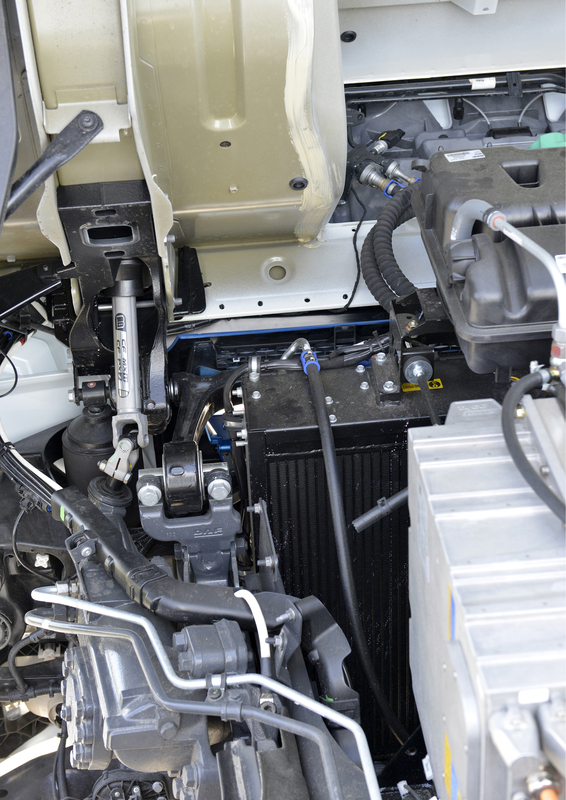 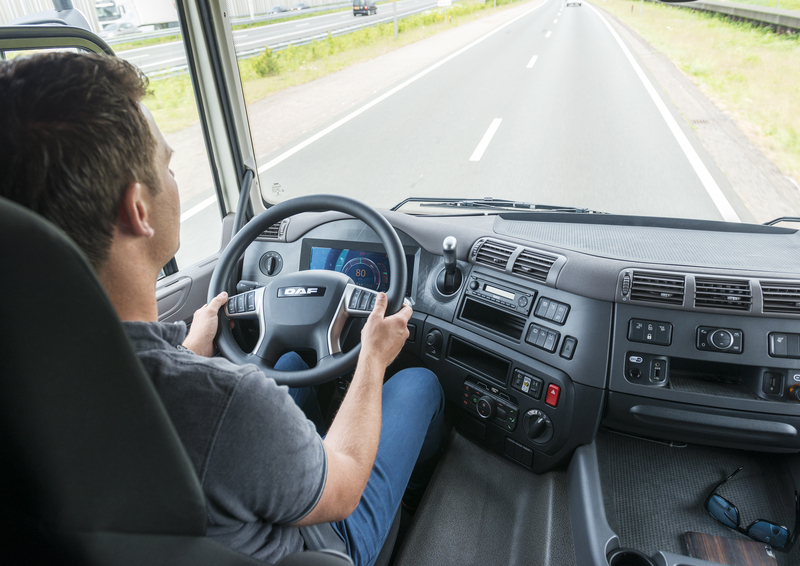 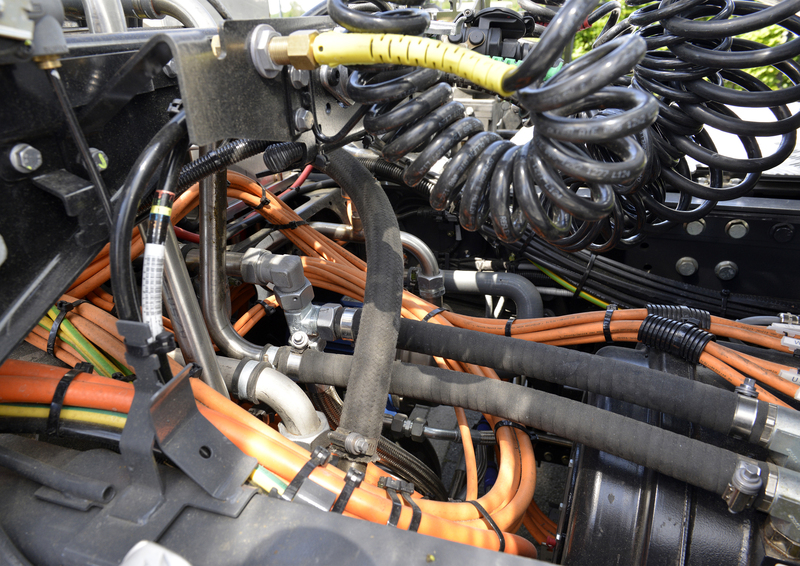 The vehicles feature state-of-the-art VDL E-Power Technology for zero emissions and ultra-low noise. 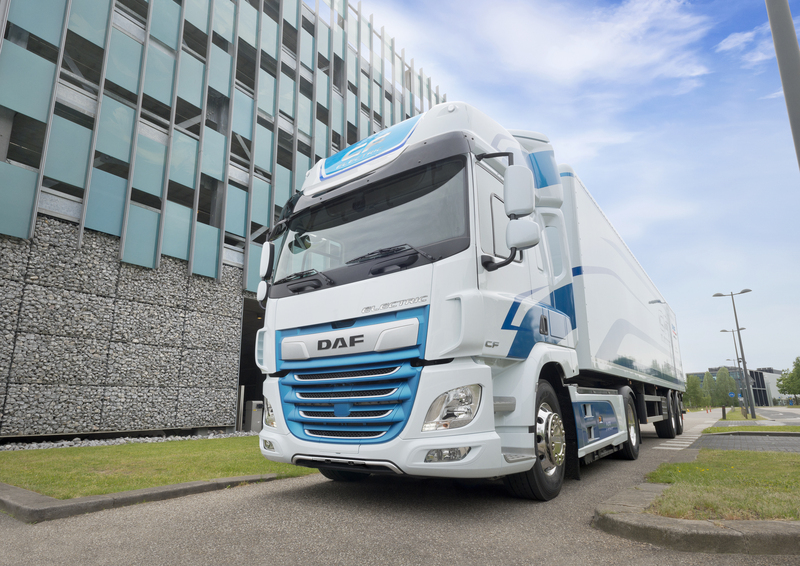 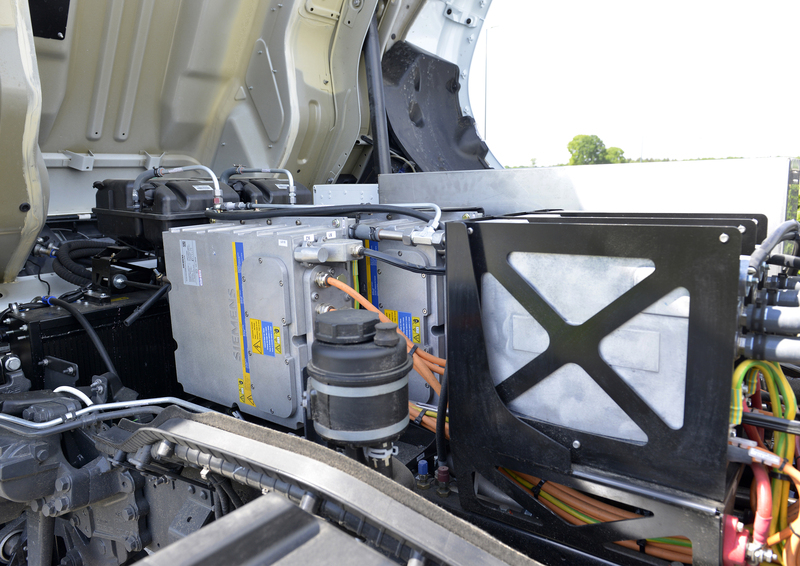 These field test trucks will be manufactured by DAF and the full electric installation will be completed by VDL Groep, demonstrating the strong cooperation between both companies in the field of electrification of commercial vehicles. 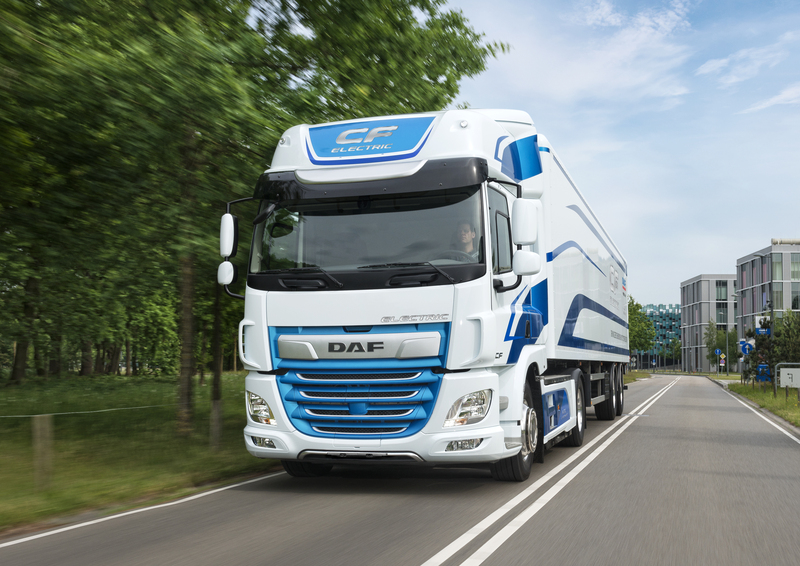 The CF Electric is a 4x2 tractor unit developed for up to 40 ton distribution applications within urban areas in which single or double axle semi-trailers are the standard. 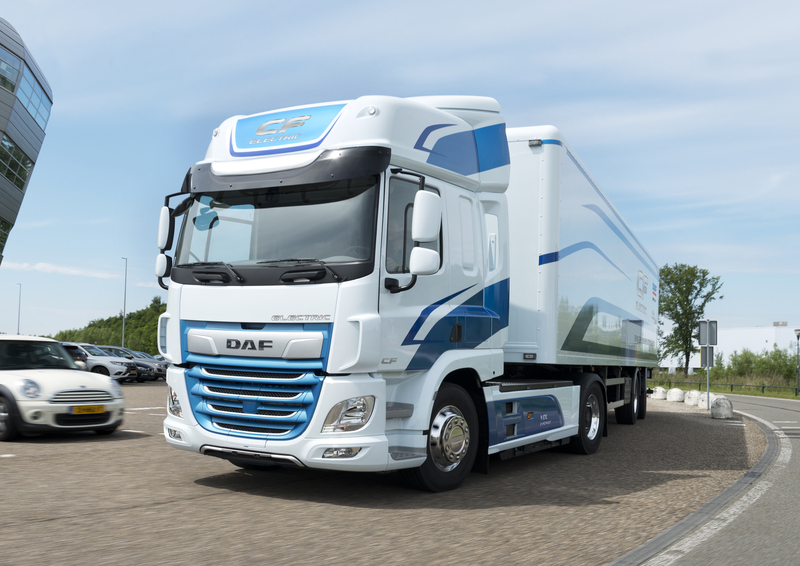 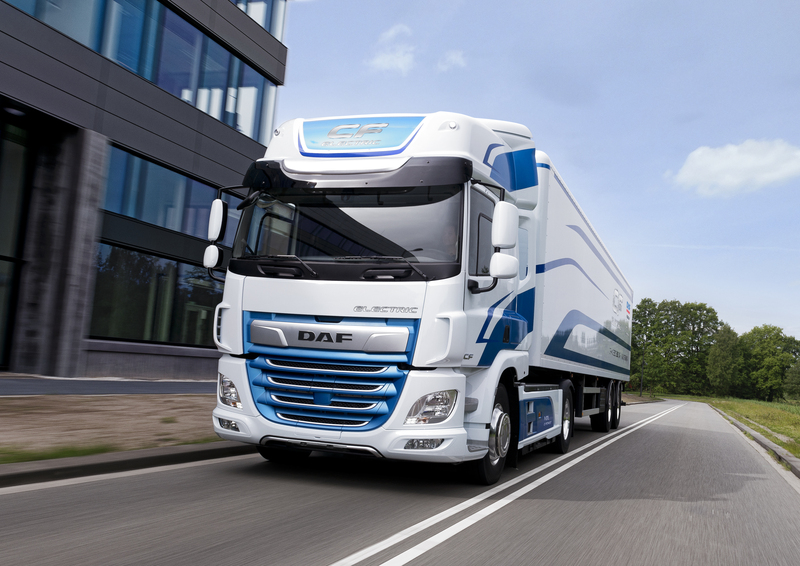 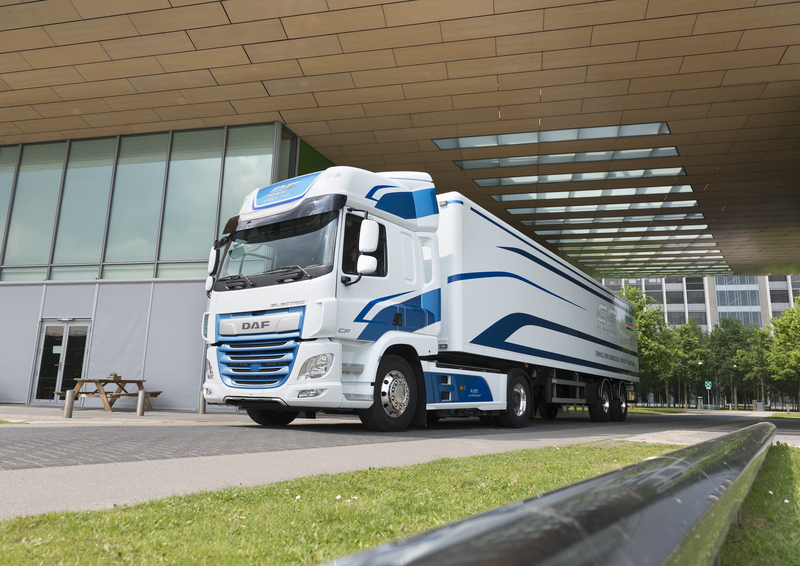 The truck is based on DAF’s CF – ‘International Truck of the Year 2018’ – and uses VDL’s advanced E-Power Technology for fully electric operation. 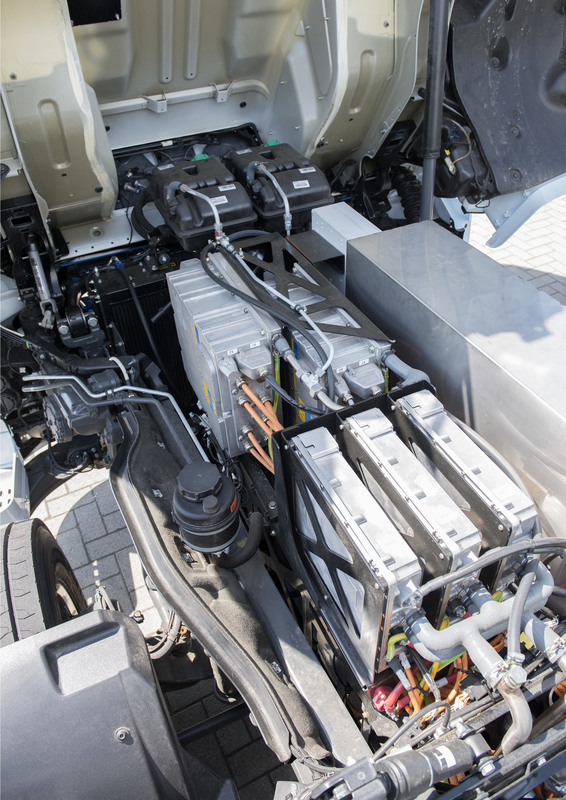 The center of the intelligent powertrain is the 210 kW electric motor, which gets its energy from the lithium-ion battery pack with a current total capacity of 170 kWh. 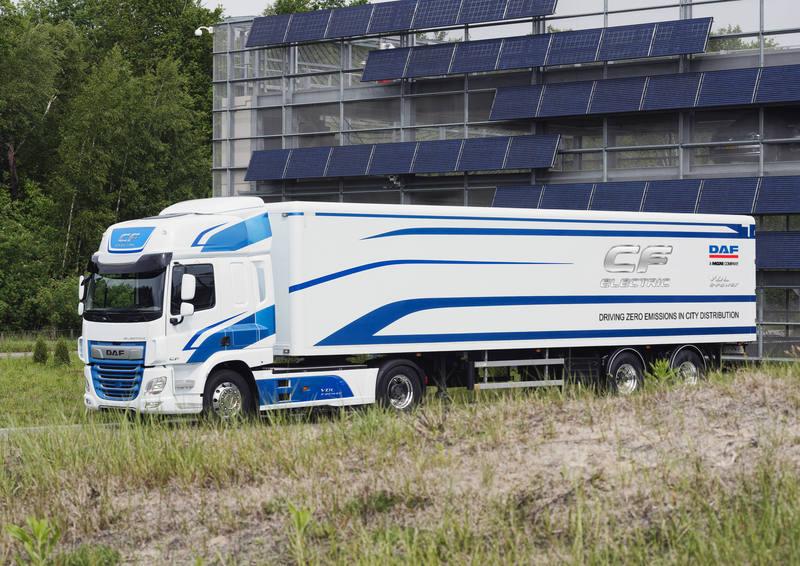 The CF Electric has a range of approximately 100 kilometers which is appropriate for high volume distribution applications. 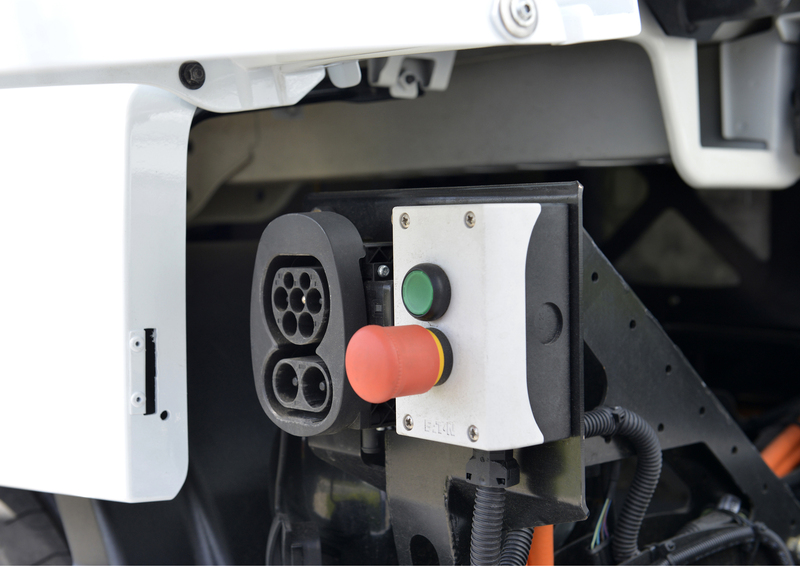 Quick charging of the batteries can be executed in 30 minutes or a complete full charge can be accomplished in as little as 1.5 hours.